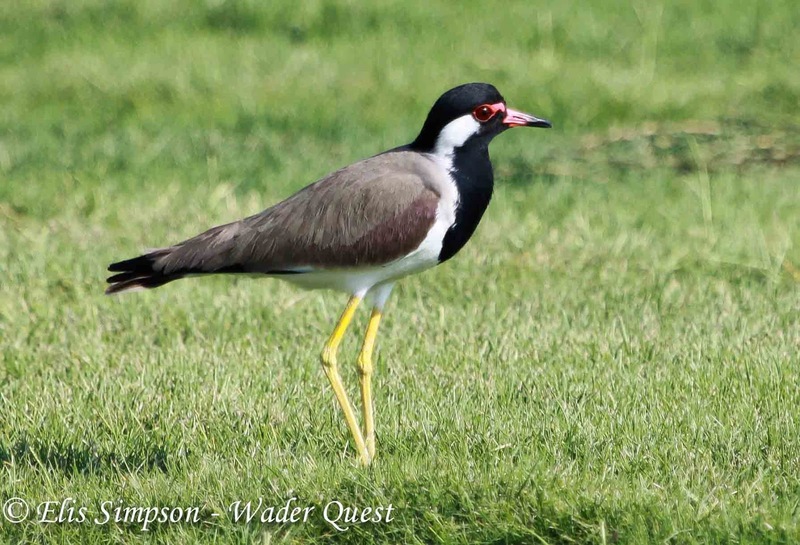 Wader Quest: Mouthwatering prospects for lapwings lovers! 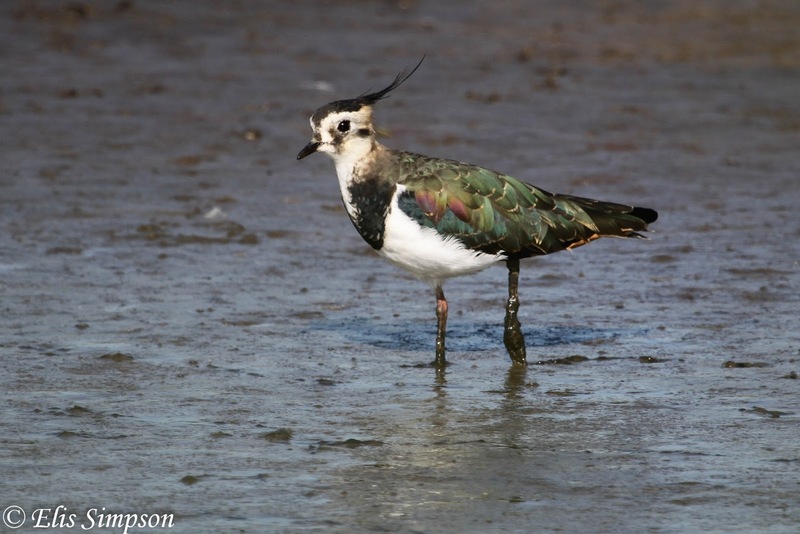 Mouthwatering prospects for lapwings lovers! This week is a busy week, I am putting the details together of some of the trips we will be undertaking later in the quest and I thought it would be a good time to take a look forward at some of the birds we may see. I am a big fan of the Vanellus Lapwings and greatly look forward to seeing some of them again, and some that I never seen before. Our own home-grown Northern Lapwing, which we have already seen of course. 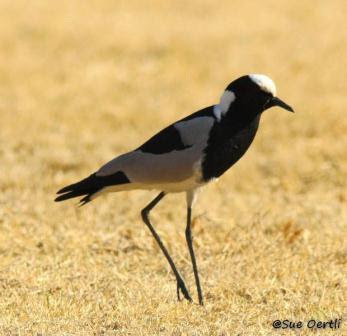 After the British Bird Fair this year we will be heading for South Africa, there we will be ably assisted and generously looked after by Peter and Jenny Sharland who will take us into Botswana for a road trip to look for waders. At each end of the trip we'll be in the company of Sue and Owen Oertli and we will also visit Cape Town where Trevor Hardaker has kindly agreed to point us in the right direction. 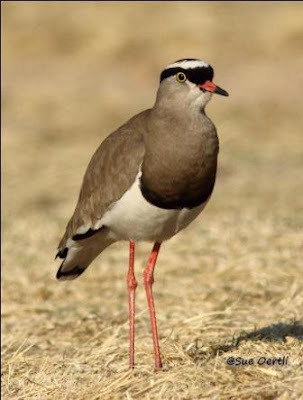 There are a good number of Vanellids in Africa, two we won't be seeing for sure are Spot-breasted and Brown-chested Lapwings as we will not be visiting their area to the north of the continent. 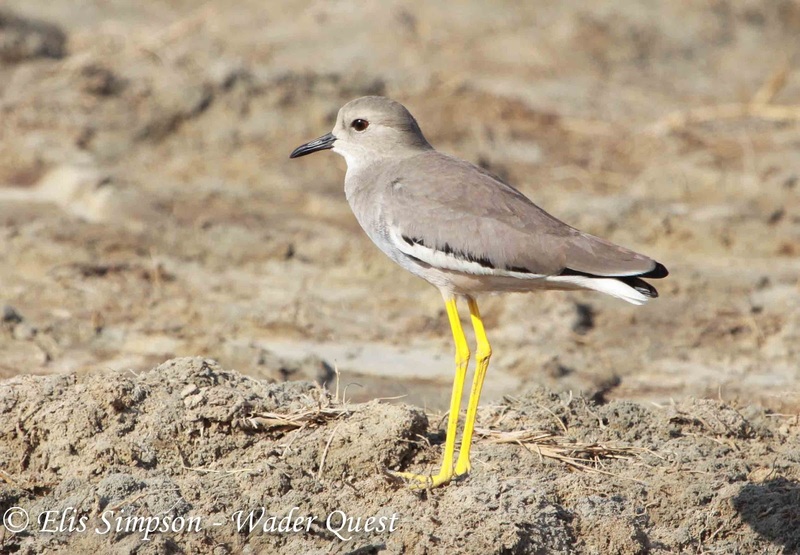 However we have a shot at a few more such as Long-toed, Blacksmith, White-headed, Crowned, Senegal and Black-winged. Here are a couple of Sue's photos of two we may see. 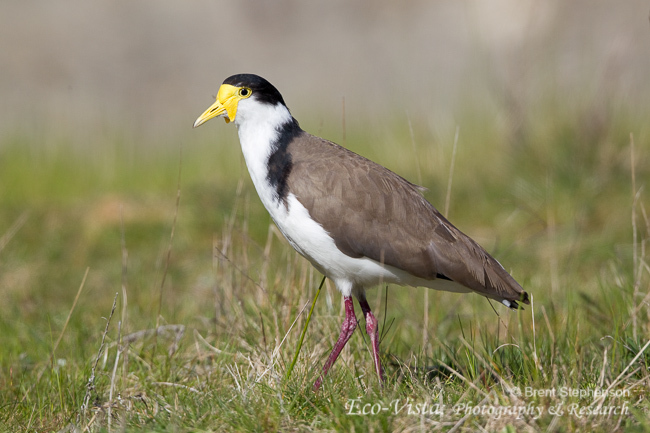 Closely following on from that trip we hope then to visit Australia and New Zealand to complete the trip we should have taken earlier in the year, here's a cracking photo from Brent Stephenson of Masked Lapwing. 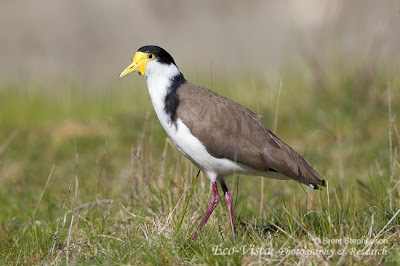 In Australia we might also see Banded Lapwing. 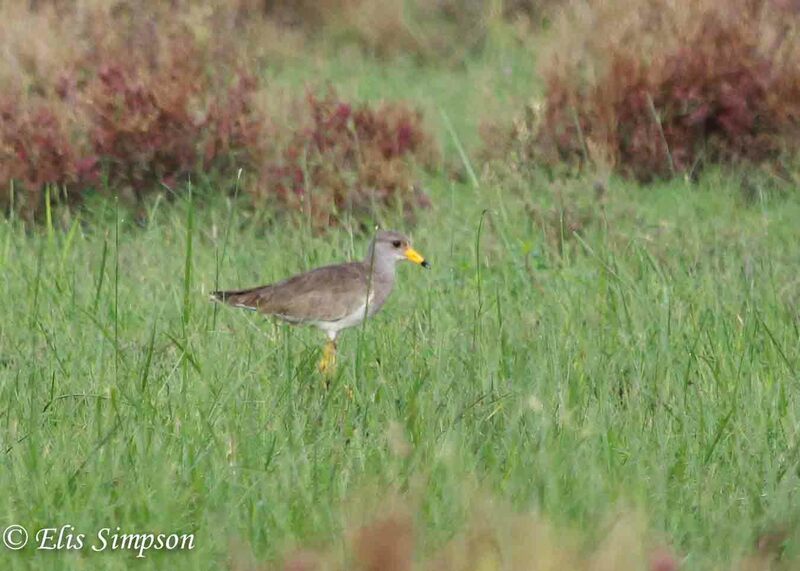 Shortly after that we'll be off to South America, where we can hope to see some more goodies. 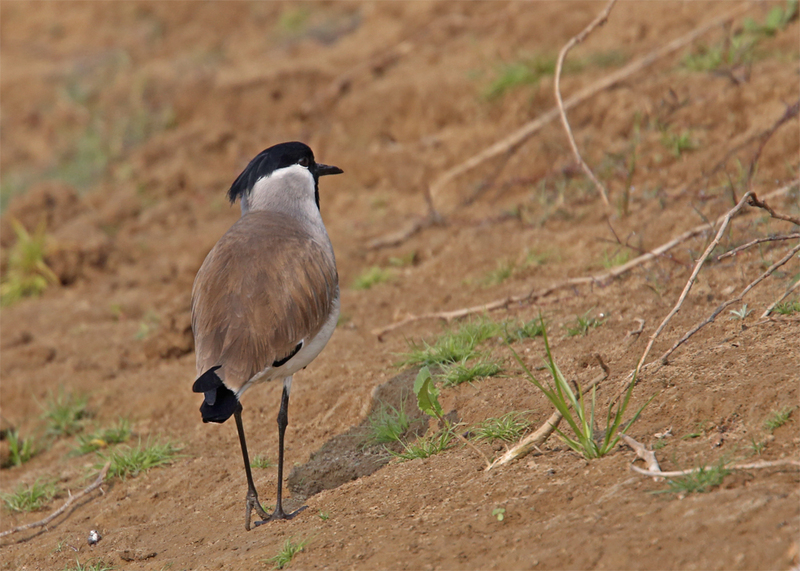 The Andean Lapwing is high on our wish list as is Pied Lapwing; the stunning Southern Lapwing is a given. 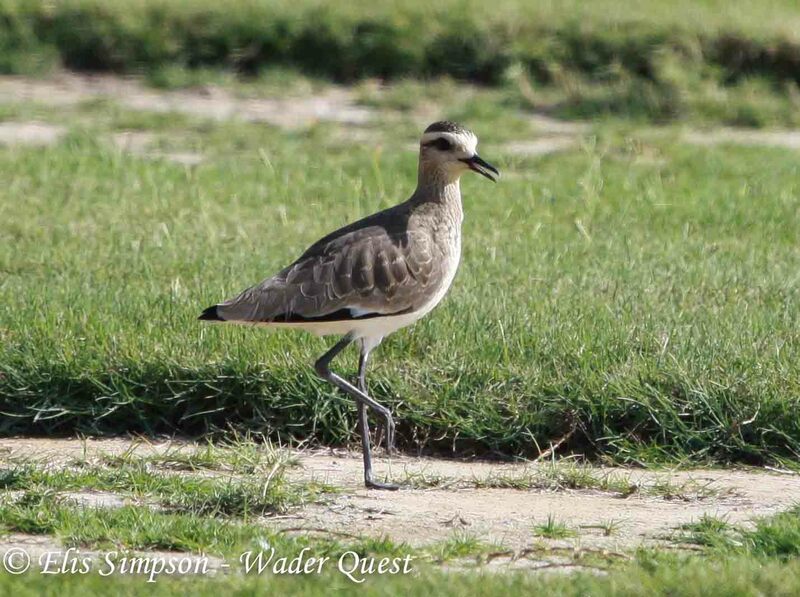 Before Christmas we will head for Yhe Gambia, the main prize being Egyptian Plover, but there will be lapwings to look for too such as Spur-winged, Black-headed and Senegal Wattled. After Christmas and into the new year we will be coming to the end of the quest. It is hoped that we will be stopping in India where the main lapwing target is going to be River Lapwing but Red-wattled, that we have already seen in Thailand and the UAE, is probable again and also possibly Yellow-wattled Lapwing. 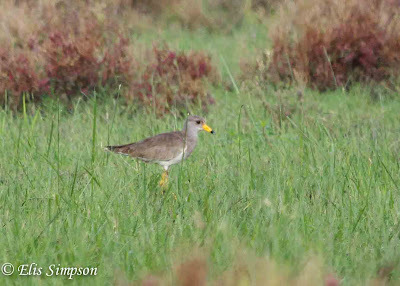 Then we plan to end the quest more or less where it started in Thailand with the spoonies, but there we should be reacquainted with some old friends, Grey-headed and Red-wattled Lapwings. 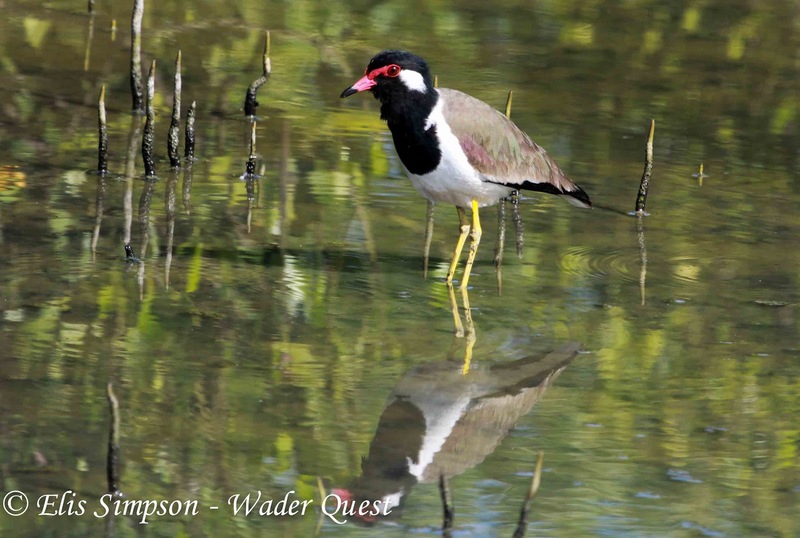 River Lapwing, India: Jim Lawrence. 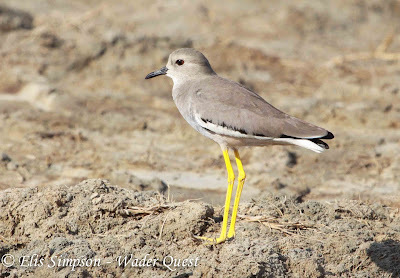 Other Vanellids we have seen include Sociable and White-tailed that we encountered in the UAE. 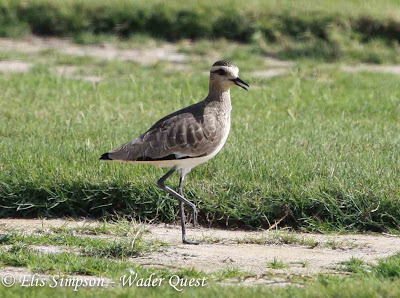 Sociable Lapwing in the UAE, we were lucky to see this Critically Endangered bird. 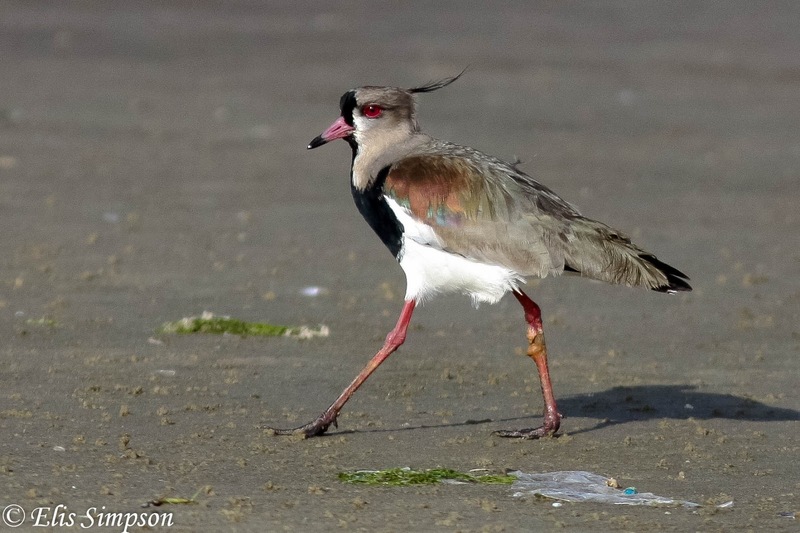 Red-wattled Lapwing again, but a different form to that seen in Thailand.